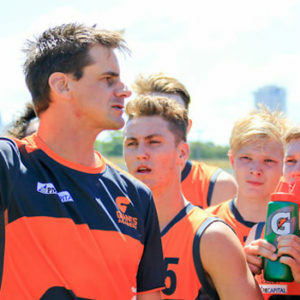 Students from twenty primary schools across New South Wales and the ACT travelled to the Sydney Cricket Ground on Monday to take part in the State Final of Australia’s largest primary schools AFL competition, the Paul Kelly Cup. 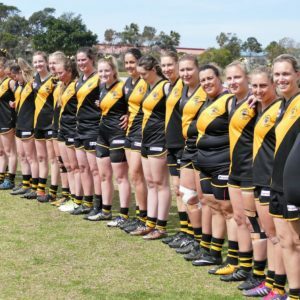 After months of competition across the state and territory, twelve girl’s teams and eight boy’s teams battled it out on the SCG in the State Finals. 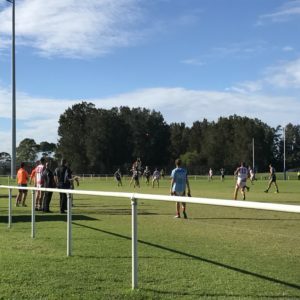 Watching on was the Sydney Swans legend and Brownlow Medallist himself, Paul Kelly, who travelled from his home in Wagga Wagga to celebrate the 21st anniversary of the competition. Kelly was impressed with the quality of footy on display and reflected on the growth of the competition since it began in 1997. Students were thrilled to meet a range of current Sydney Swans stars across the day, including Isaac Heeney, Heath Grundy and George Hewett, as well as former Paul Kelly Cup participant, Harry Cunningham as they headed onto the SCG to check out the action, sign autographs and take photos with the excited fans. 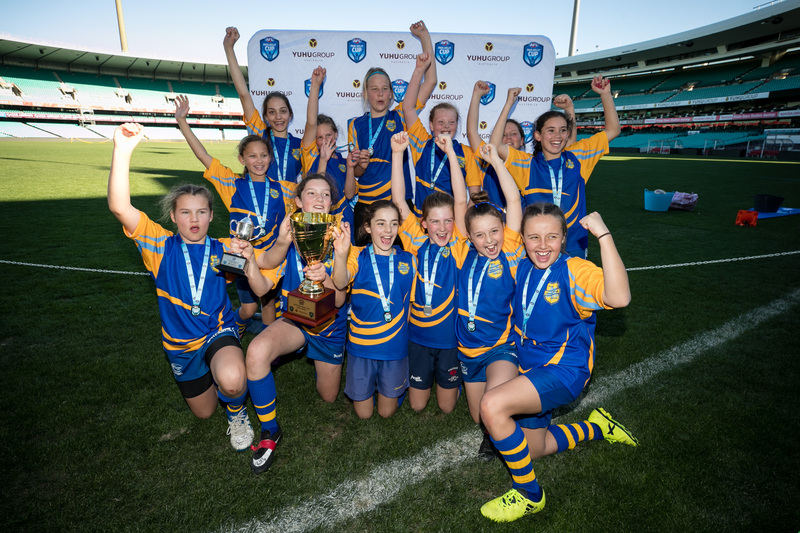 After a full day of round-robin competition, Lindsay Park Public School from the Illawarra took on Castle Hill Public School from Sydney’s North-West in the Girls Grand Final whilst in the Boys division, returning 2017 Champions, Knox Grammar from Sydney’s North faced Deniliquin South Public School from the Riverina. A close Grand Final ensued in the Boys Division with Knox Grammar eventual victors by just a single point, winning 2.3.15 to 2.2.14. Lindsay Park Public School secured a strong win over Castle Hill Public School in the Girls Division, 5.2.38 to 1.2.8.